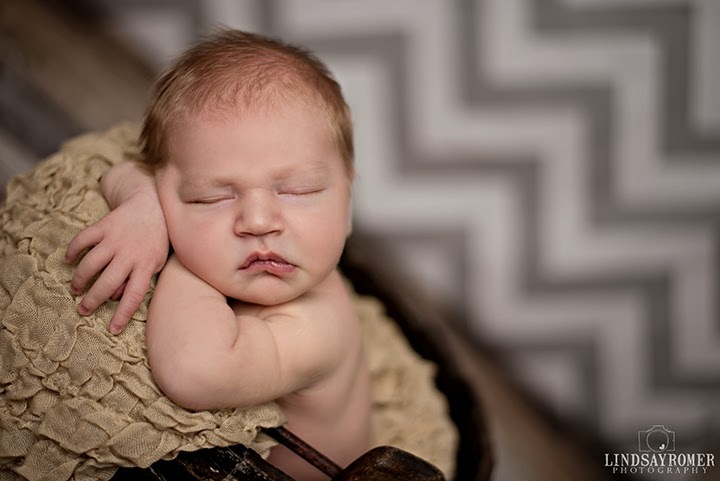 Baby Mason was born into the best family. His parents are my dear friends and we have known them forever! 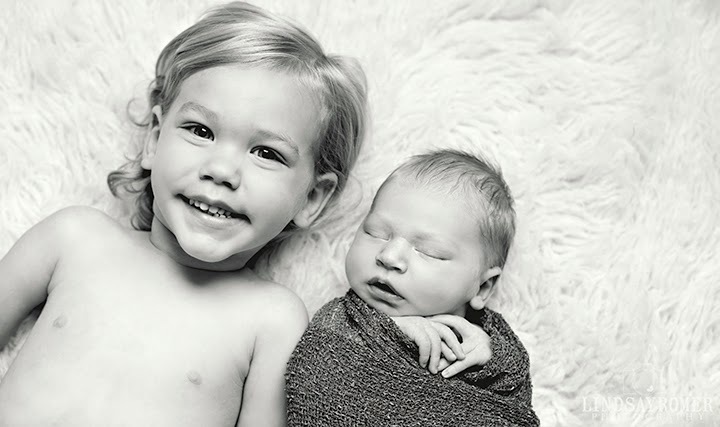 Plus he has the cutest big brother, Bridger. 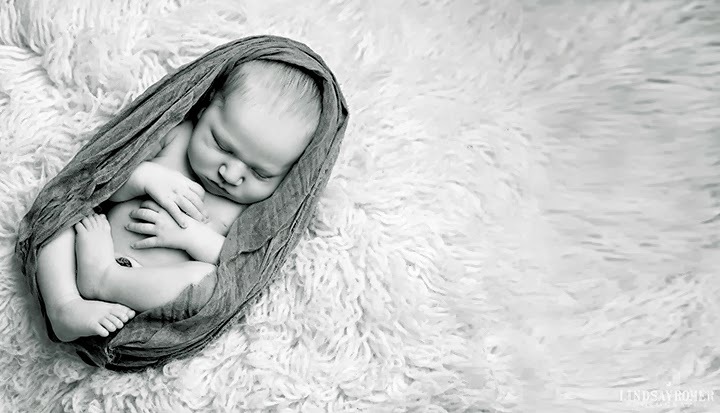 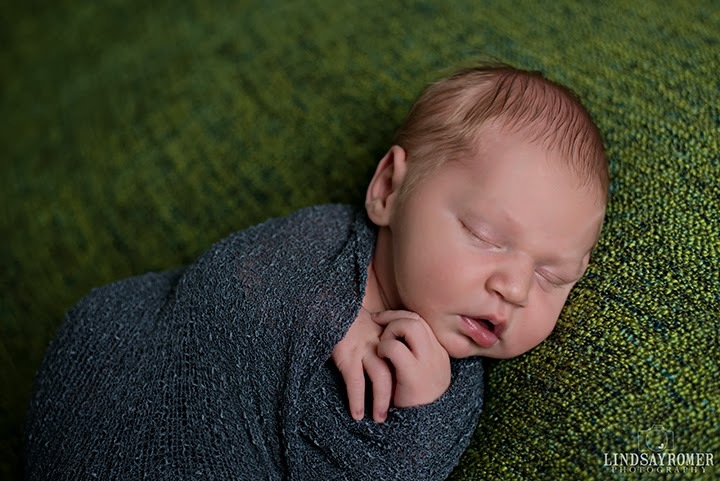 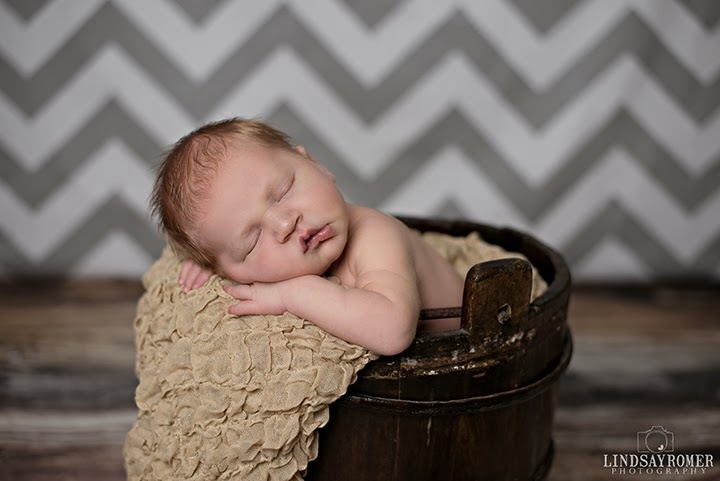 I loved taking Mason's newborn pictures, he is just so precious! 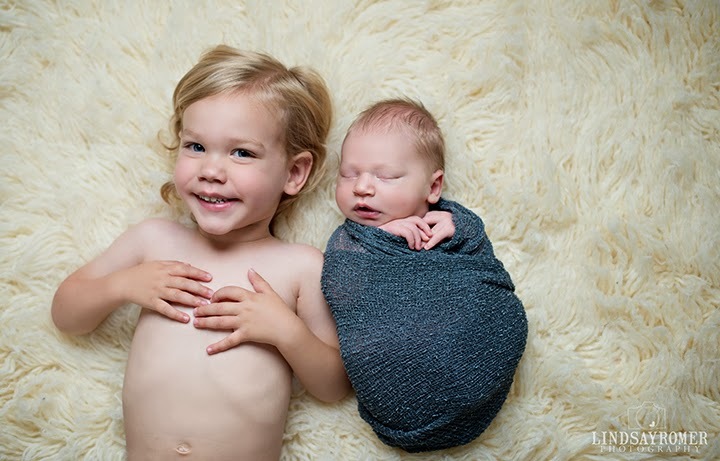 Bridger and Mason are bound to be friends with my kids and I can't wait for them to be buddies. 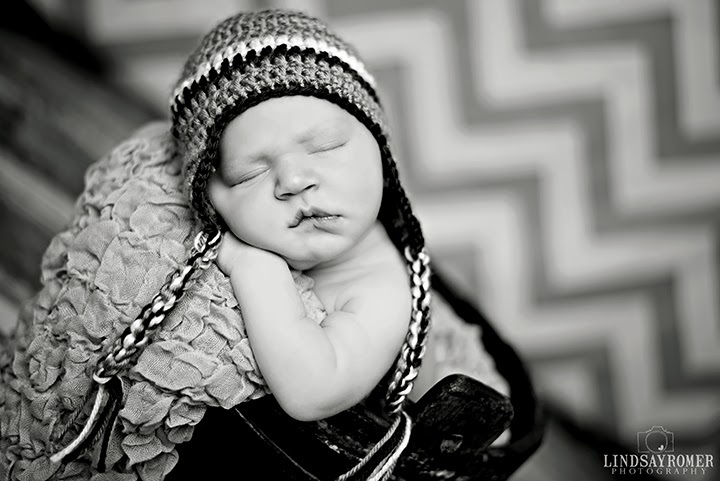 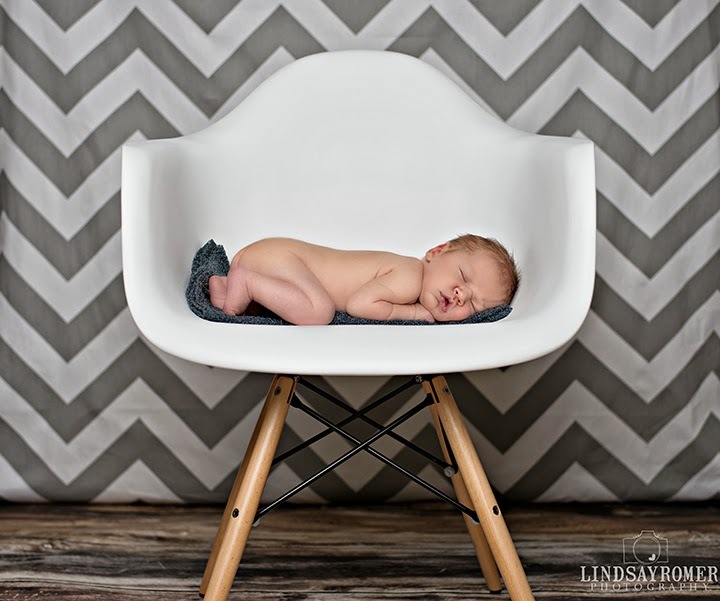 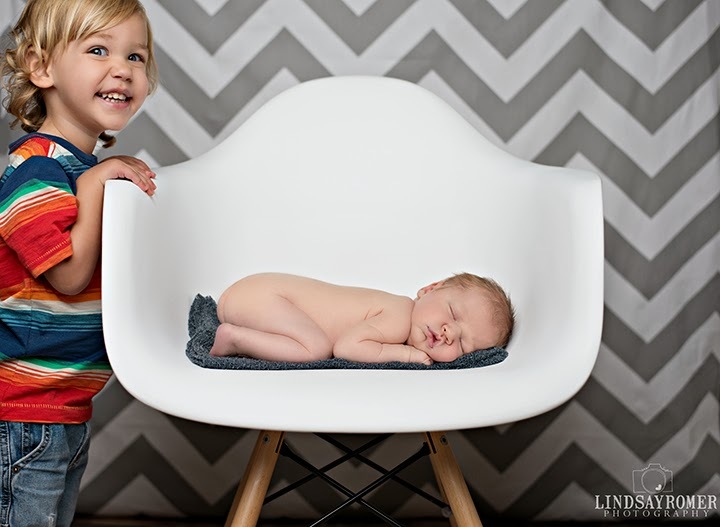 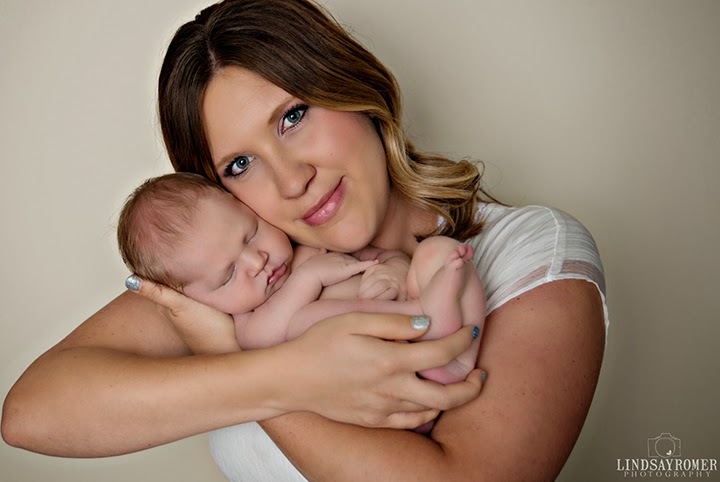 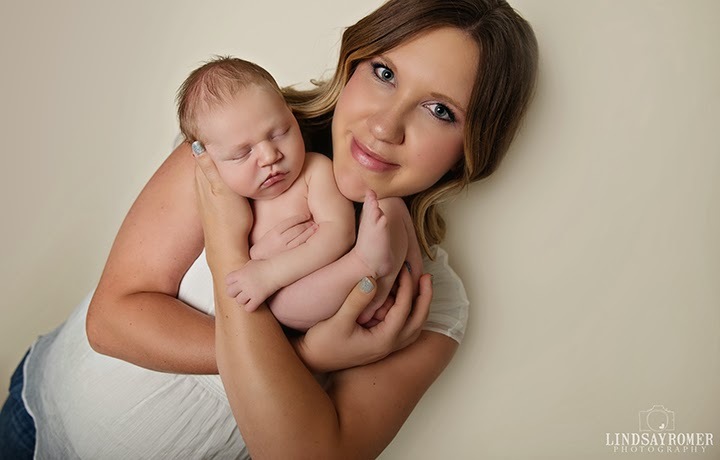 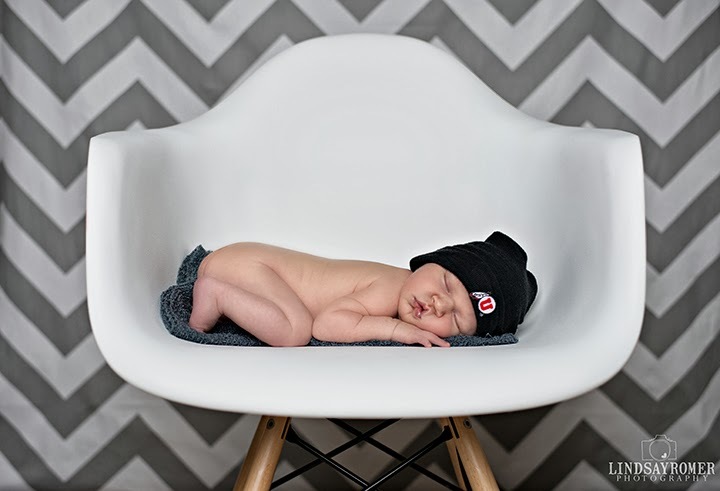 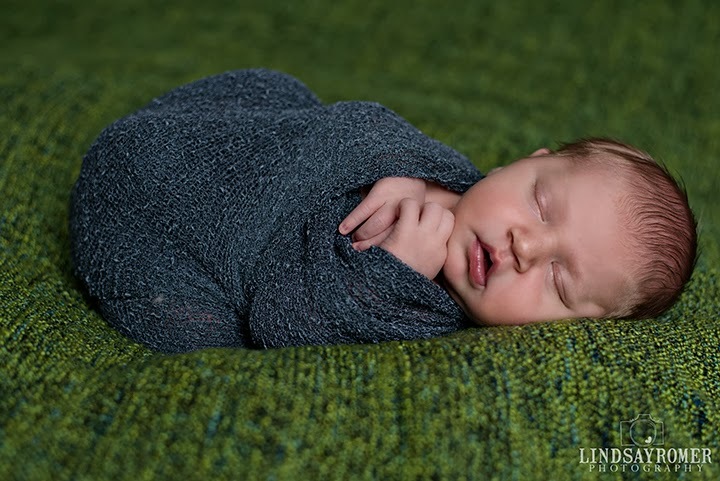 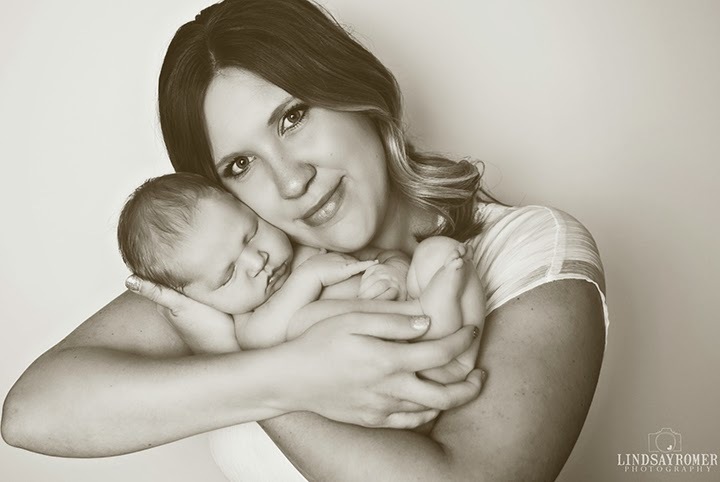 Mason you rocked your newborn session!